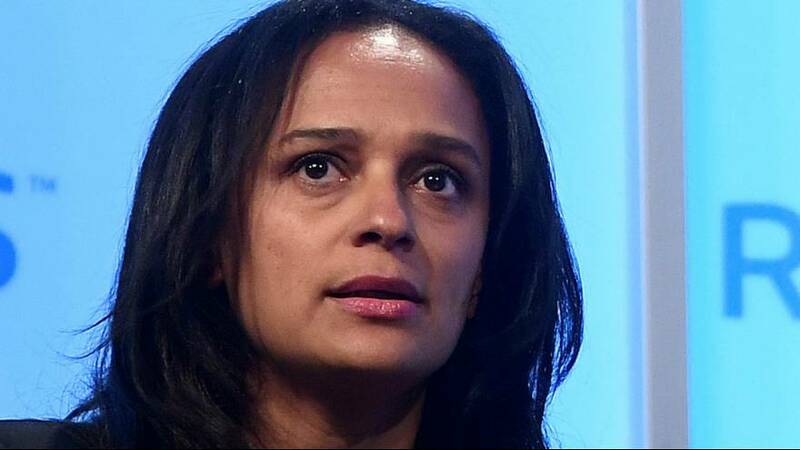 Just a few months after being elected, Angolan president João Lourenço has removed the billionaire daughter of the former president from her role as chairman of the state-owned oil company Sonangol. Businesswoman Isabel dos Santos is Africa’s richest woman and the eldest daughter of José Eduardo dos Santo who governed the country for 38 years. She was appointed to chair the Sonangol board of directors by her father in June 2016. This is the latest effort by Lourenco to tackle corruption in the country. While many of Angola’s citizens live in poverty, oil provides over 70% of Angola’s income and almost all of its exports. So, many see this as a huge power grab to weaken the influence of the Dos Santos family.